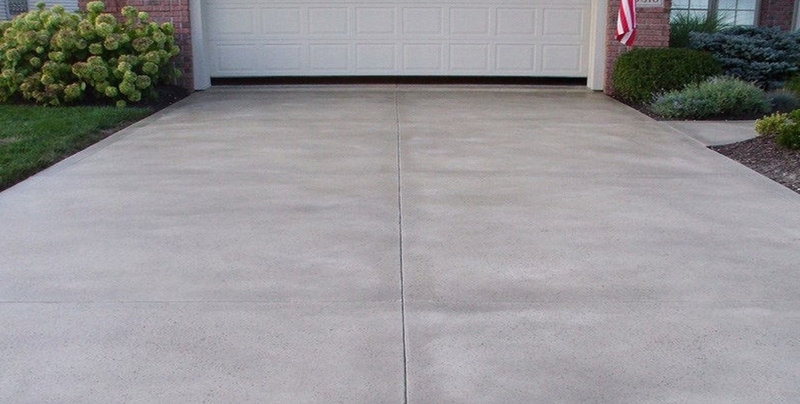 When concrete seams are not sealed and the joints or cracks are open, water can get underneath, undermining the slabs, causing voids and or eventually settlement. Water can be troublesome for your property. Protect your investment with our quality caulking services. 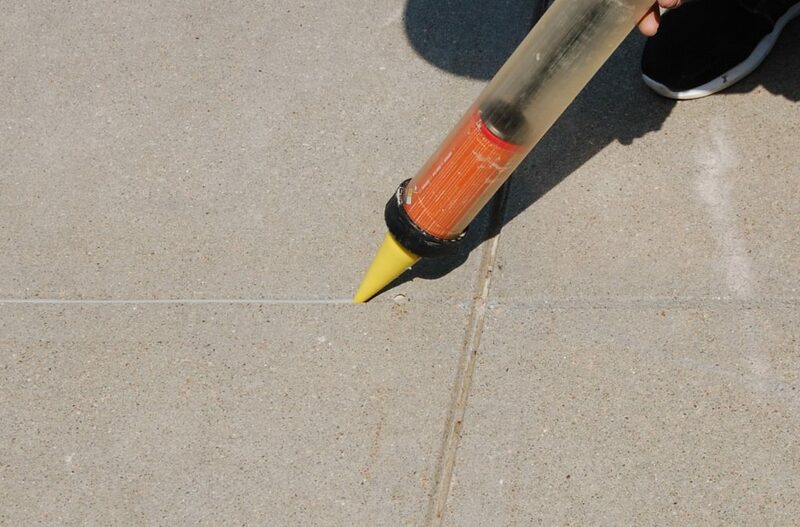 At Midwest Mudjacking Inc., our professional skilled caulking crew will caulk and seal most any concrete cracks, joints, and seams, adding longevity to the panels by keeping moisture out. 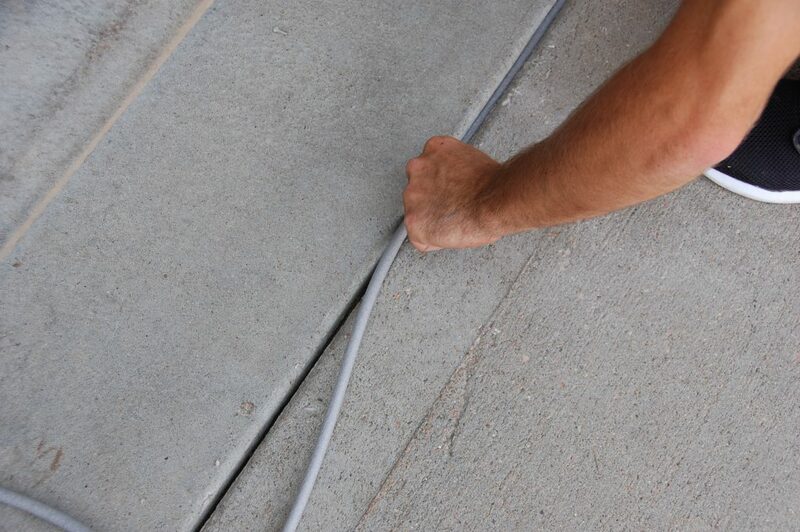 We properly prep all seams/cracks proposed before installation and use professional industrial grade polyurethane sealant which offers the best adhesion and durability. 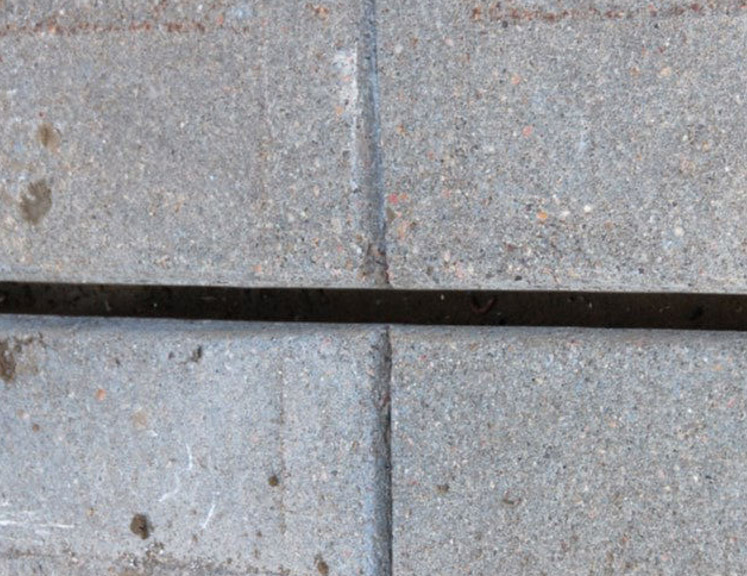 Water can drain into the seam openings, causing soil erosion, if not sealed. All cracks, joints are cleaned and prepped. Closed cell backer rod is placed inside the seam. 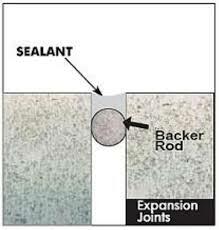 Professional industrial grade sealant is used. 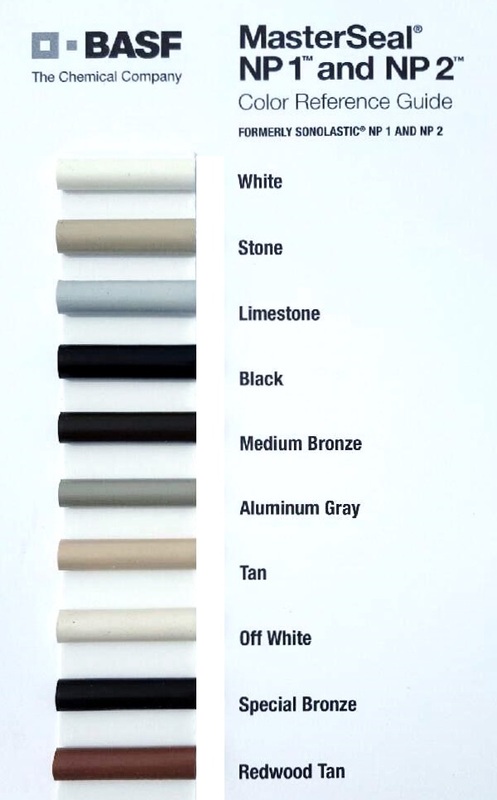 Colored caulking selections for all types of concrete: New or aged, stamped or stained. 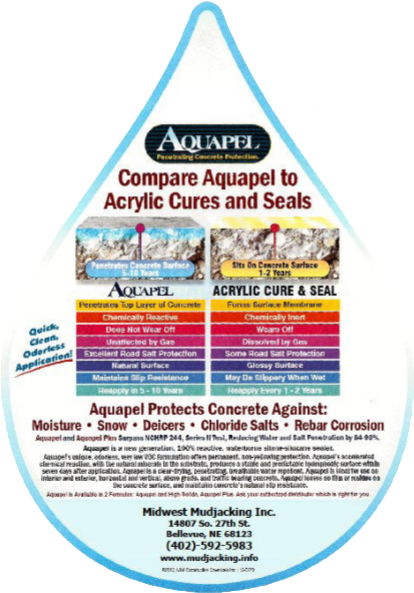 Protecting your concrete from rain, snow and salt is guaranteed with Aquapel Protection. 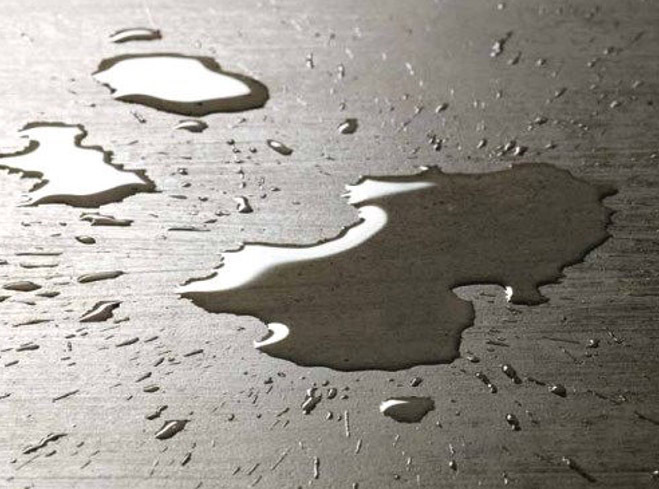 Aquapel is a clear-drying, penetrating, breathable water repellant. 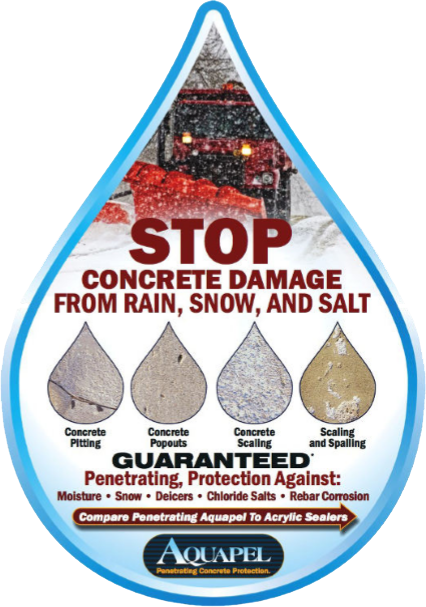 Great for any porous concrete. Offering permanent, non yellowing protection. 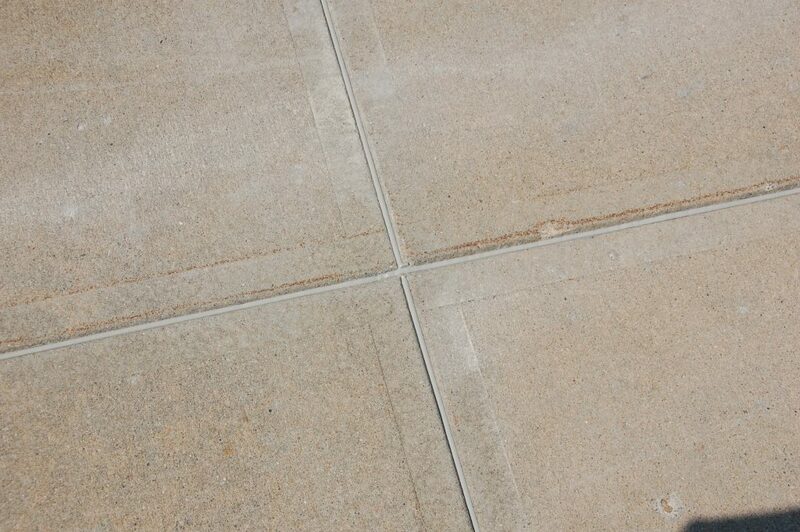 Surface sealing is a quick, clean, and order less application. 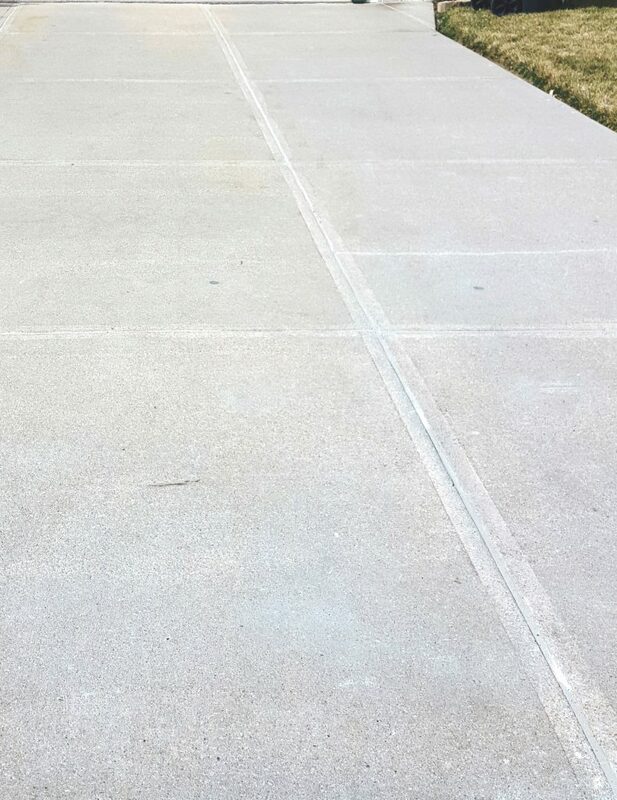 Midwest Mudjacking Inc. seals the panels, leaving no film or residue on the concrete surface, and maintains concrete’s natural slip resistance.